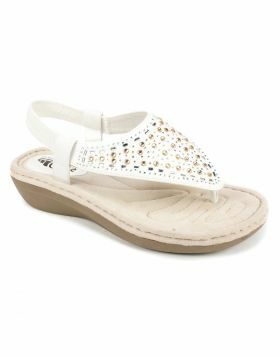 Enjoy the Cliffs shoes signature memory foam cushioned comfort insole on the Charlee ankle strap wedge sandal. 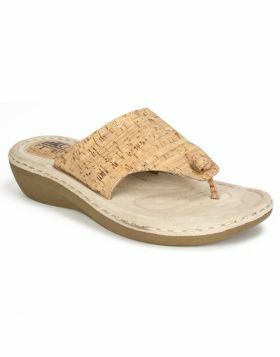 With two points of adjustability for a truly custom fit, these lightweight sandals are a perfect travel companion. Heel height: 1 1/2 inches.